This red lentil dhal recipe is so dang tasty, when you make it once, you will make it again, and again and again. 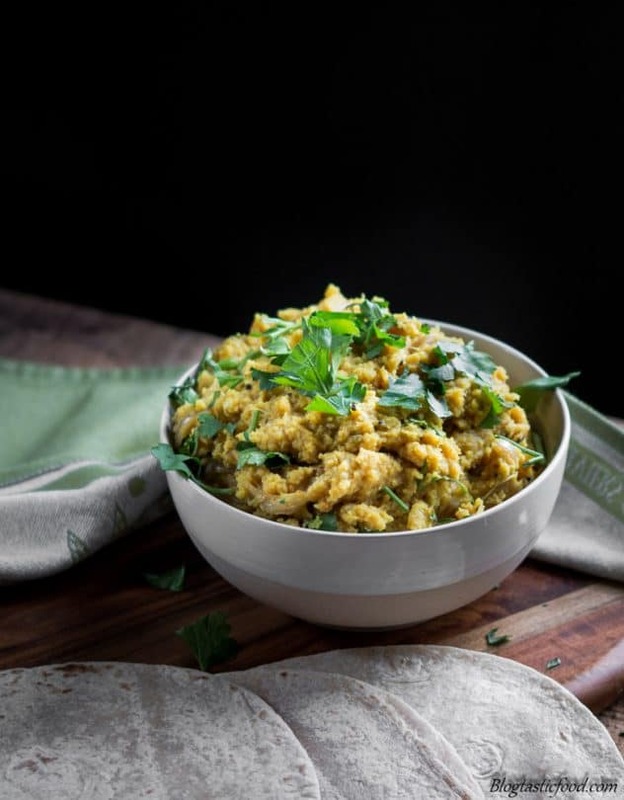 This lentil dhal is fantastic for breakfast, lunch, dinner and even meal prep. So give it a go! You won’t regret it. Dhal is a curry style dish that uses pulses. And lentils are the most commonly used pulse to make it, although there have been occasions where I’ve seen split pea and bean dhal. Hmm, that sounds like something I can experiment with later on….but for now, let’s stick with the lentils. 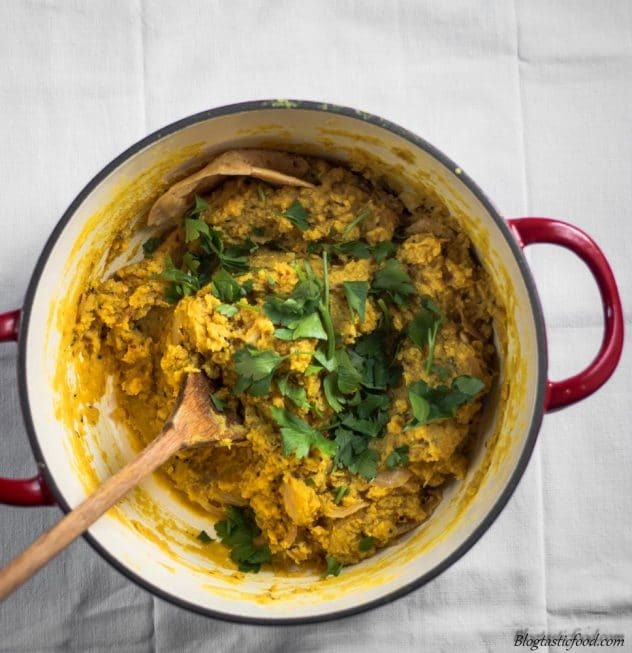 I love dhal, not just because it tastes good, but because it’s made with turmeric. This is more of a side note so I won’t bore you with every detail, but there has been a tone of studies proving that turmeric is extremely beneficial for the body. It’s an anti-inflammatory, it helps balance out your blood sugar to prevent diabetes, it’s great for gut health as it kills bacteria and it’s a great detox. 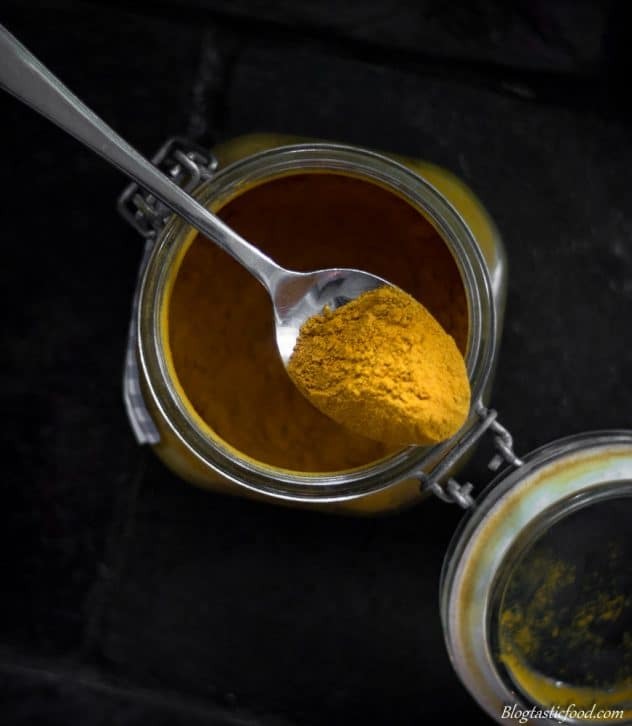 So keeping a jar of turmeric in your spice rack would be a great idea. What do I serve with red lentil dhal? Well, you can serve it with pretty much anything. However, there are 2 things in particular that red lentil dhal pair beautifully with. The first one being rice, I like to simply serve some steamed rice in a bowl, then I add a nice big ladle of dhal over the top, then garnish with some herbs and happy days. Dhal is also amazing with chapatis, and this is my favourite way to serve dhal so I highly recommend that you try this. You don’t have to make the chapatis from scratch, I just get the frozen un-cooked ones from the supermarket, and then I just fry them in a bit of oil until golden brown on both sides. I then like to tear up a piece chapati and spoon some of the dhal on top. What you then have in your hand is one epic little flavour bomb. 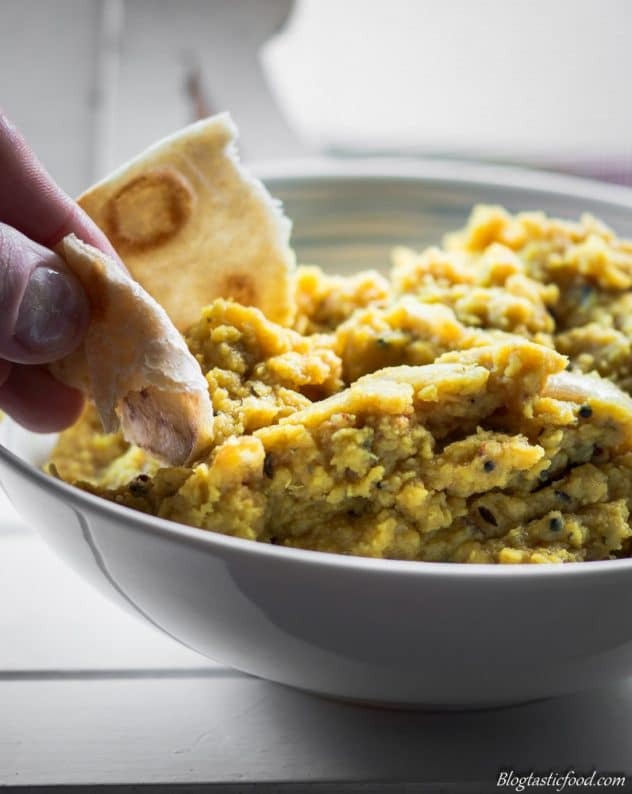 I guarantee that if you serve lentil dhal like this for your guests, they will be wowed and will just end up wanting more. Any kind of flatbread will work, you could also use naan bread and that will also be great. However, I find that chapatis have this crispiness and flakiness that makes it so satisfying to eat with the dhal. 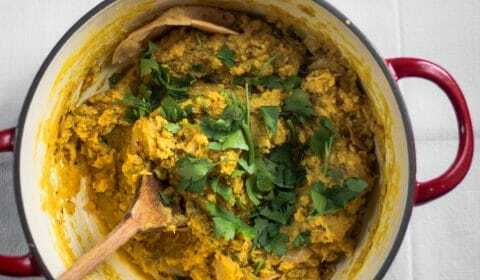 Can you freeze lentil dhal? 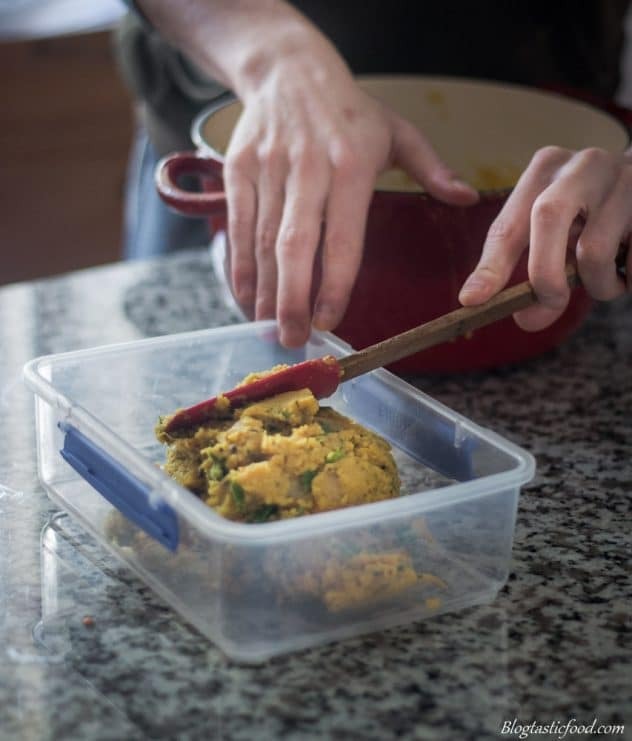 Absolutely, and this is important to know because dhal is one of the best things to keep for leftovers. Having it as a side for a future dinner, for lunch the next day at work, I’ve even heard that some people have it for breakfast. I just stored it in a container, then placed it in the freezer. Then, when you want to use it again, just let it thaw overnight in the fridge, transfer the dhal to a pot, and reheat over low flame. Too easy!! Split lentils are exactly how they sound, each lentil has been split in half. And I love using these because the lentils cook quicker. This is what they look like. And why red lentils? Simply for the colour. And I know that may not seem like a big deal, but I remember making lentil dhal with black lentils. And in the end, the dish just looked like dark green slop. Don’t get me wrong, it was some pretty dang tasty slop, but don’t forget we eat with our eyes and red lentils just give that nice comforting curry like colour and feel to it. So red lentils are the way to go. 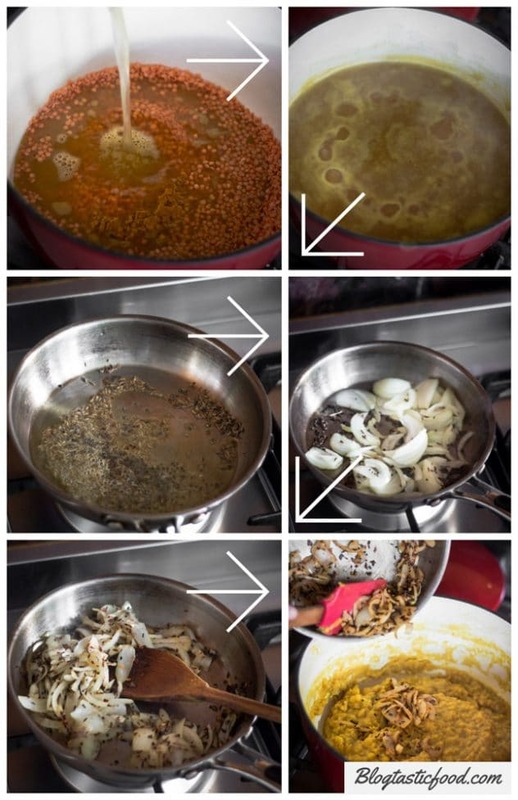 Now before we move on to the recipe, here is a quick step by step guide of what making red lentil dhal should look like. As you can see, it’s a very straight-forward dish…. As always, thank you so much for visiting my blog. It always means a lot. 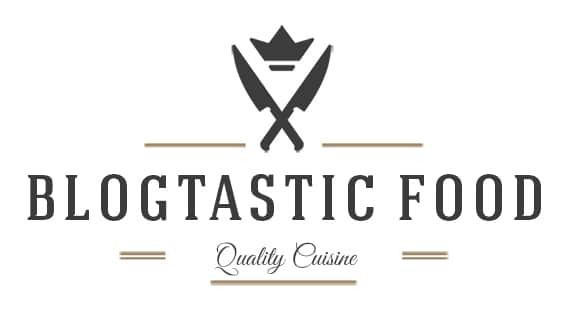 If you want to stay updated with a new recipe every week, feel free to subscribe to the blog. And if you are keen to make this recipe, then you may want to serve them with these Home-made Flat-breads, which have gotten some great reviews from all the people who made it. This is one of the tastiest lentil recipes you will ever have. So flavoursome, so full of life and so easy to make. Put your red lentils, vegetable stock, turmeric and a pinch of salt in a pot, then bring to a boil. Once the stock is boiling, turn the heat down to a simmer. Simmer the dhal for about 20-25 minutes stirring occasionally. If the dhal sticks to the bottom of the pot, you can take the pot off the heat, give it a quick stir and then put it back over the heat. Meanwhile, preheat a small pot over medium-high flame. When the pot is nice and hot, add your ghee. Once the ghee is melted, add your cumin seeds and mustard seeds then cover with a lid. You should hear the seeds start to pop. Once the popping has stopped take the lid off and then add your onion, garlic, and chilli flakes. Fry for a couple of minutes until the onions are nice and translucent. Once the dhal has simmered for about 20-25 minutes, turn the heat off, add the onion-spice mixture and stir it through. Garnish the dhal with your chopped coriander, then serve with rice, chapati, roti, naan bread or any other kind of flatbread. This is a vegetarian recipe, but if you want to make it vegan, all you have to do is replace the ghee with a light oil such as vegetable oil. If the lentil dhal seems too mild or too spicy, don't be afraid to add more or fewer chilli flakes. Remember, this dish pairs really nicely with steamed rice or chapatis. Lentil dhal also makes for great leftovers. So if you are someone who is big on meal prep, this is a definitely a recipe to consider trying. Yes, my blog is also fairly new as well so I know where your coming from. I really like your restaurant reviews it looks like you have been to some interesting places. Sounds fabulous! I’m making it this week and I’m sure it will be added it to my collection of yummy Dahl recipes! Dal is a staple where I come from and we make it a little bit more watery than u have. Interesting to see how you seem to like dal-rice and dal-roti 🙂 I have been blogging since some time now, please check out my blog when you can. I usually post easy and simplified Indian cuisine. I have just launched my own website too https://wordsmithkaur.com/ All the best! Beautiful blog and lovely 😊 pictures. I love cooking with lentils. This looks and sounds delicious. Hearty, healthy..and the perfect comfort food for the cool weather that is just around the corner. Love the spice profile too. Is the 1 1/2 tsp of turmeric in the entire recipe enough to have much of a benefit? I’ve always heard about the benefits behind it, but I kind of assumed you’d need to take it in capsule form or consume a LOT of it, much more than a serving of a recipe. Terrific post! Gorgeous photos, great info and how-to pics … and oh my GOODNESS does this look wonderful! My family loves Indian, so I’m delighted to find this – pinning ASAP! I really love how you take the time to break down this recipe. I learned a lot! Would love to add this to my freezer meal rotation! What a great reason to use up the rest of my lentils! This looks like such a warm and comforting dish. I love anything that I can scoop up with a piece of naan. Can’t wait to give this a try! 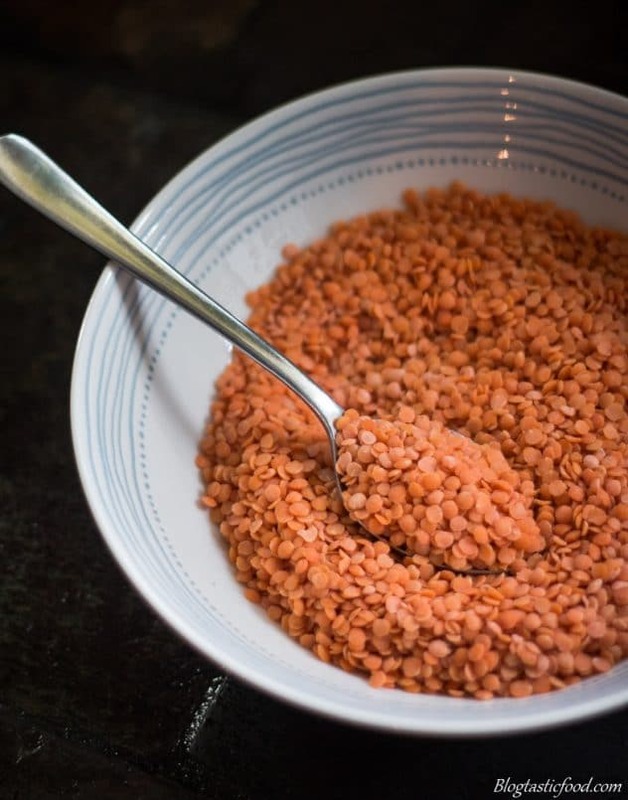 I love cooking with red lentils – they must be the fastest cooking bean around, and so tasty! I’ll have to try this. I love lentils but I have never tried dahl! Looks like I will be adding this to my to do list! I love lentils, and try to incorporate them into as much as I can, including my baking. I’ve eaten dhal, but never made it myself, but this recipe makes it seem easy and approachable. I might just need to give it a try! You’ve added all the flavor to this dhal! Totally adding this to my meatless Monday menu, but guessing it will become a favorite because we love Indian cuisine! Thanks Anne, and they cook super fast when they are split! Awesome, Thanks!! I guarantee you will love this if you’re a fan of lentils. Lentil dhal is very easy to make Nicole. You’ll love it. Love your blog btw!! I’ve always thought that I needed to make sure my lentil was eaten in full as soon as it’s made because I didn’t think that it would freeze well. Good ot know! They absolutely freeze Leslie! As with anything that has been frozen, the consistency can a little bit when thawing it out because of the water, but it really is no big deal. Love your work by the way!! I love, love, love red lentils! They’re so versatile and so healthy. I’ve never tried making dhal at home but this looks AMAZING. Agreed! Lentils are fantastic and go well with just about anything. Thank you for the comment! !